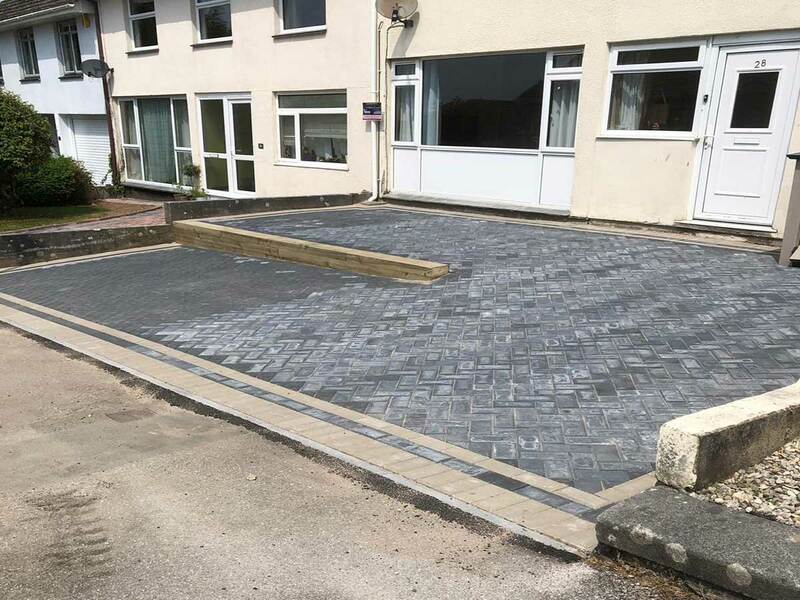 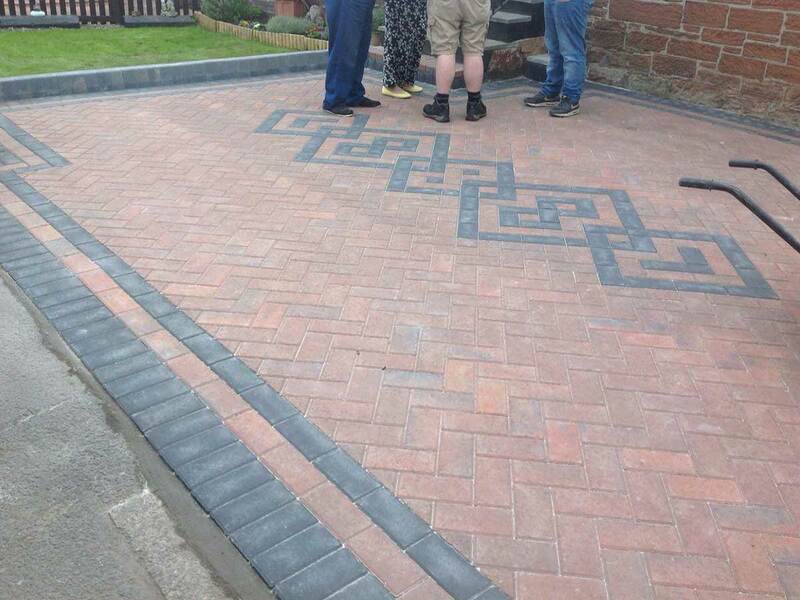 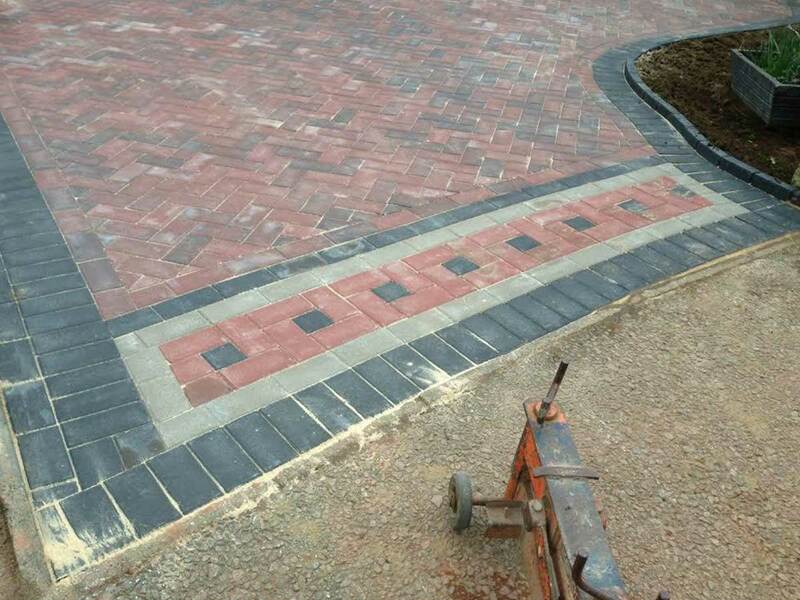 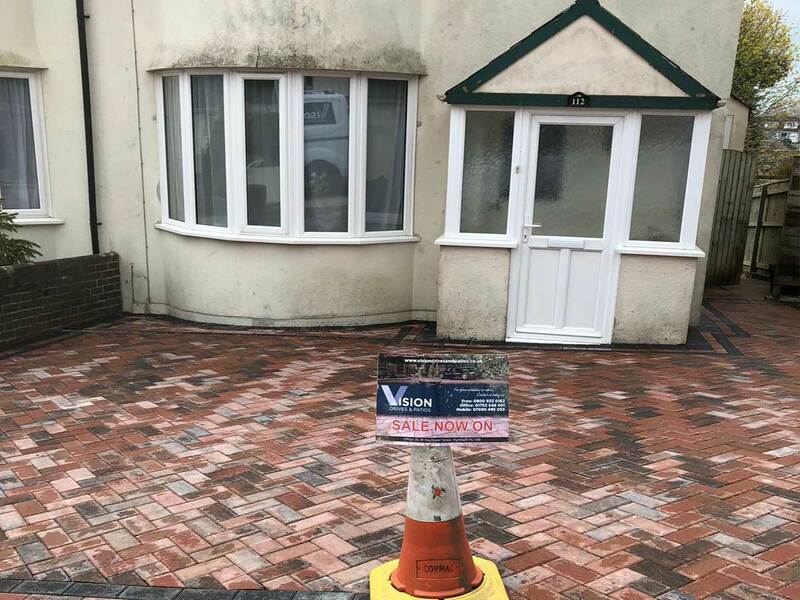 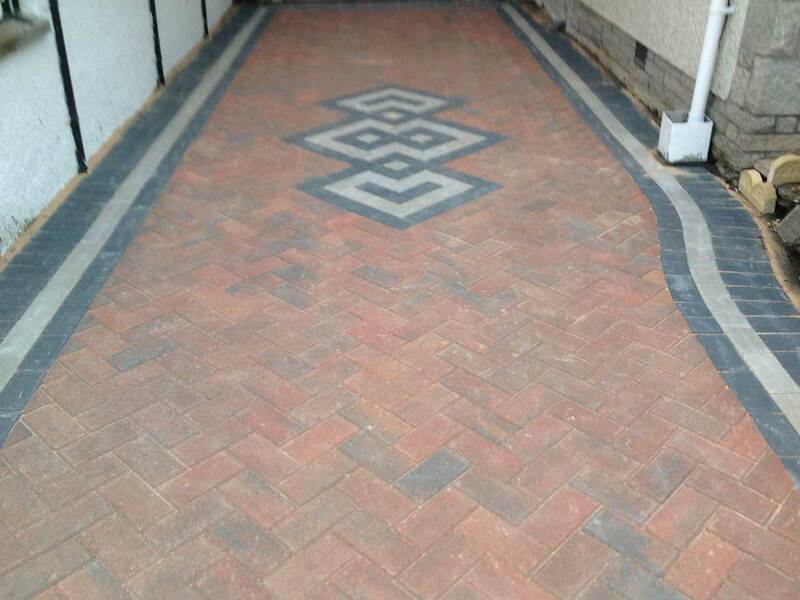 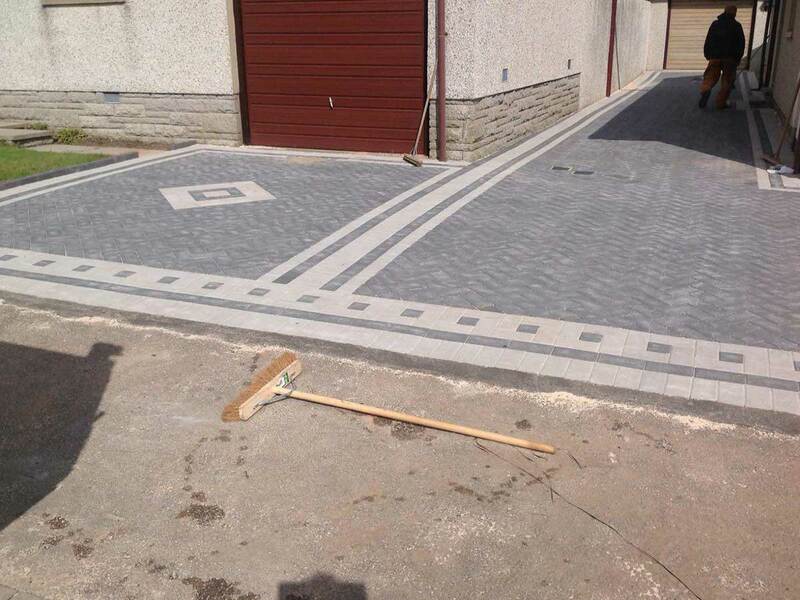 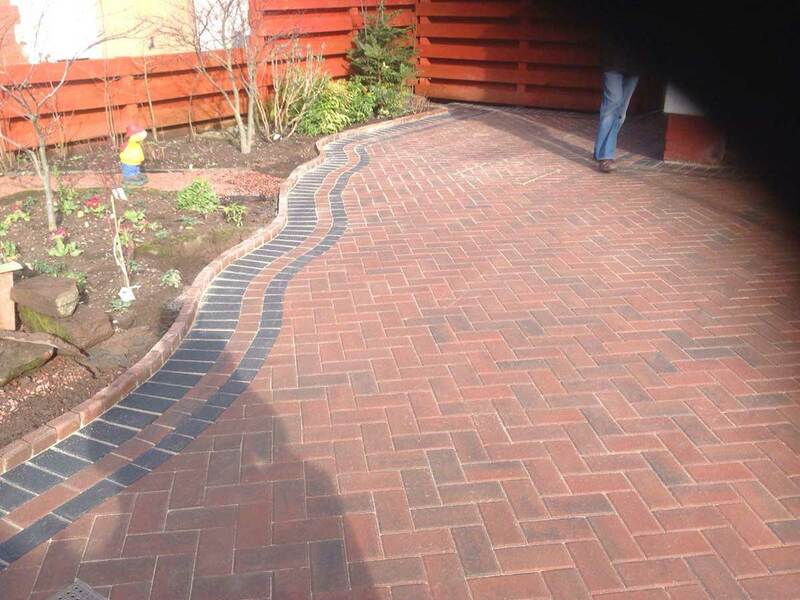 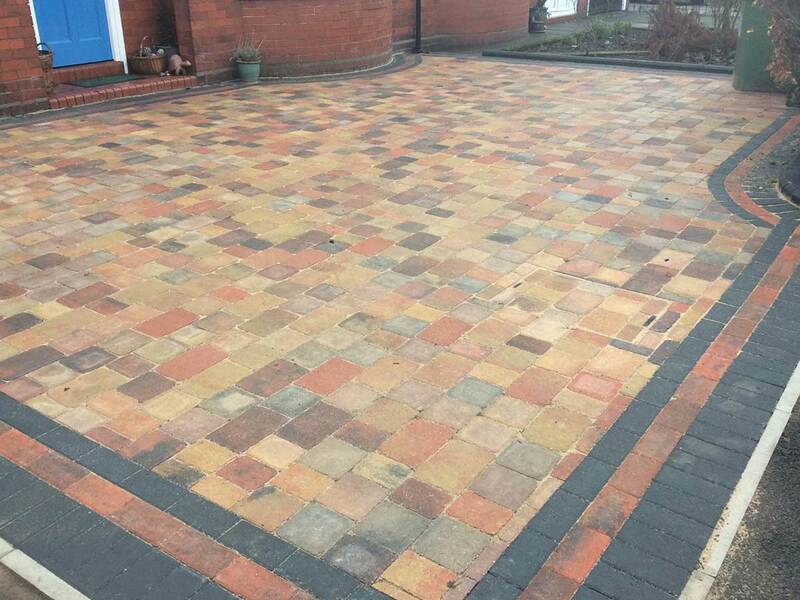 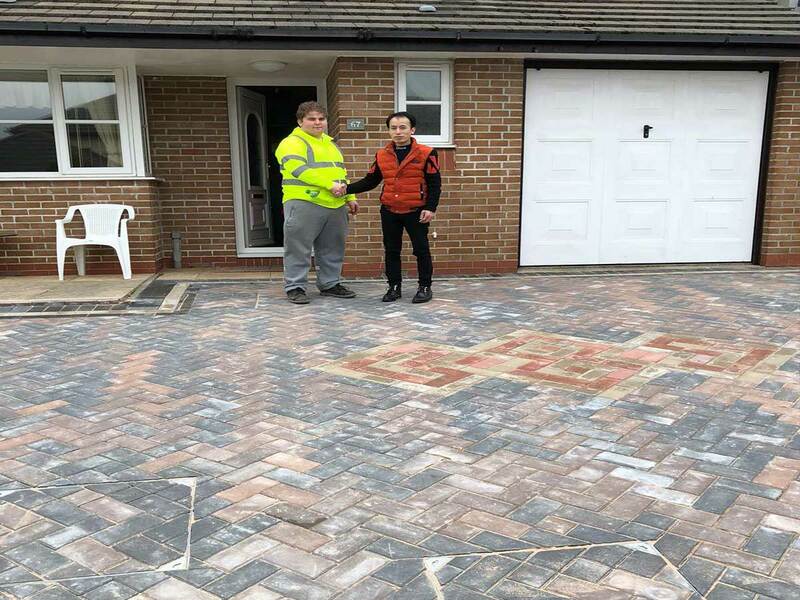 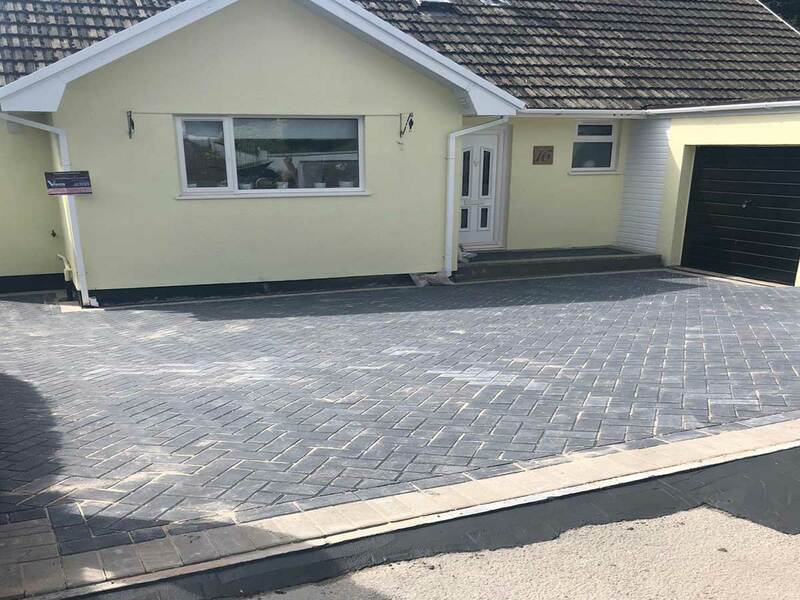 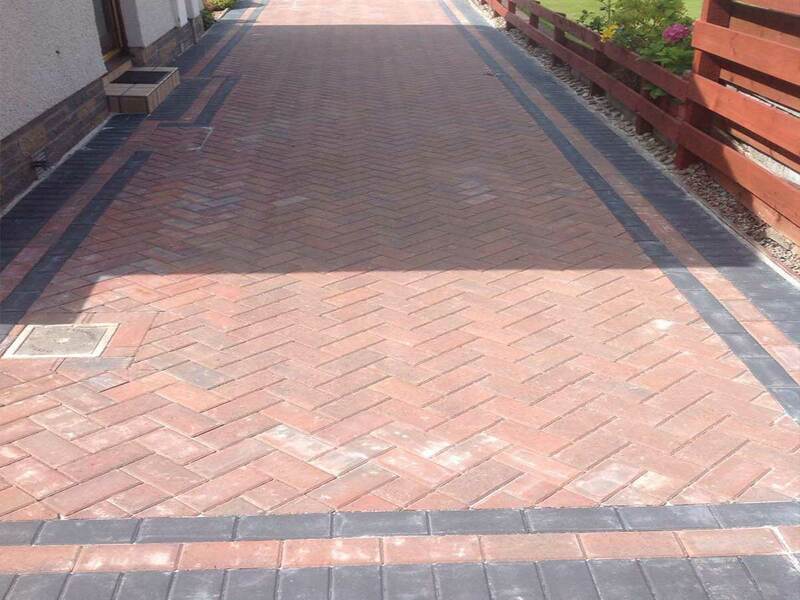 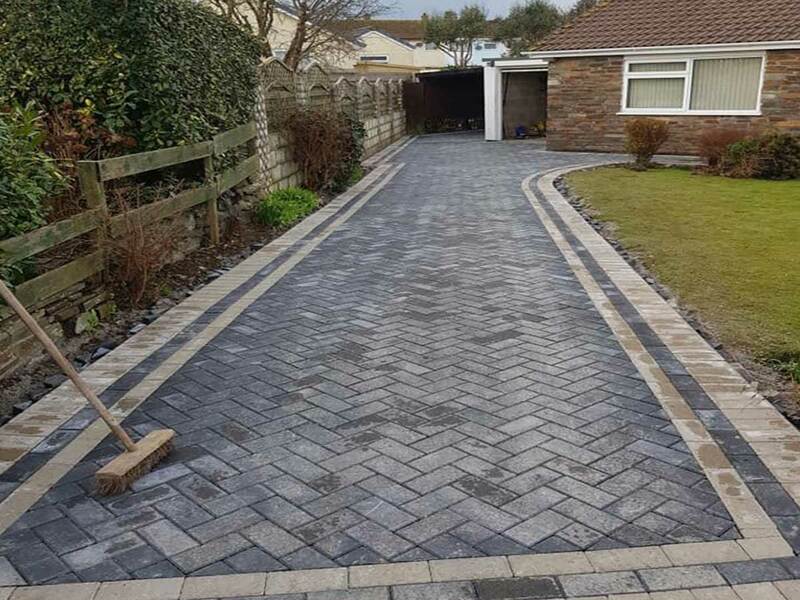 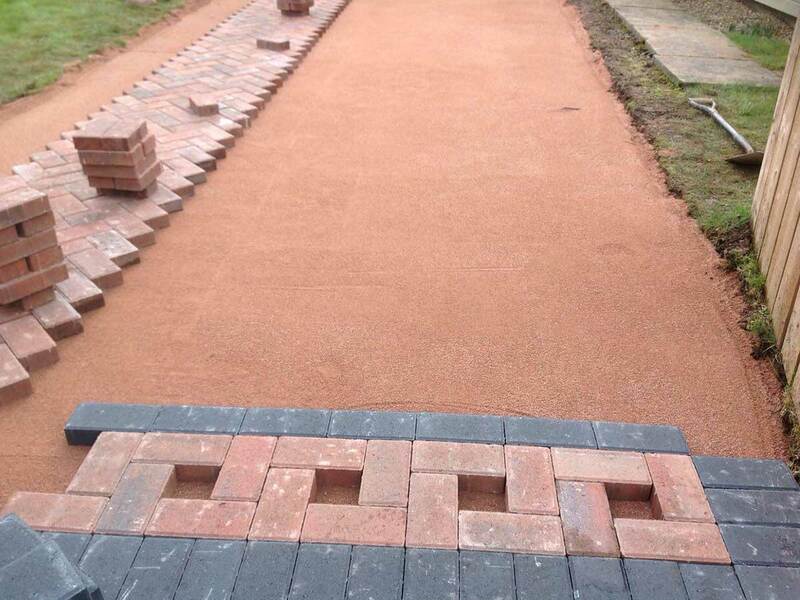 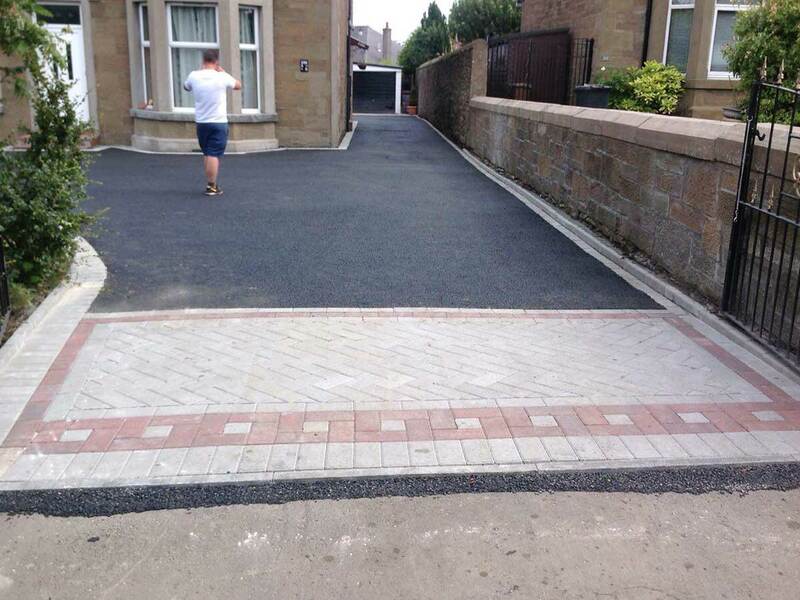 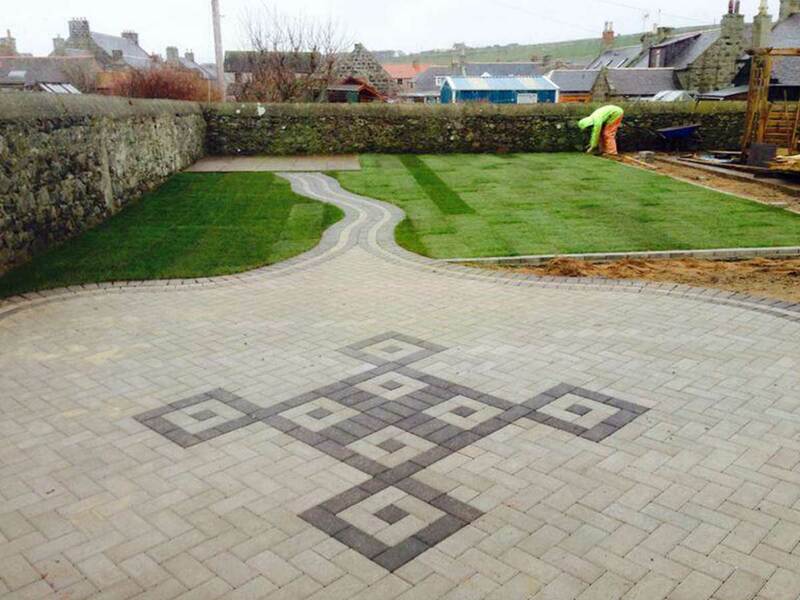 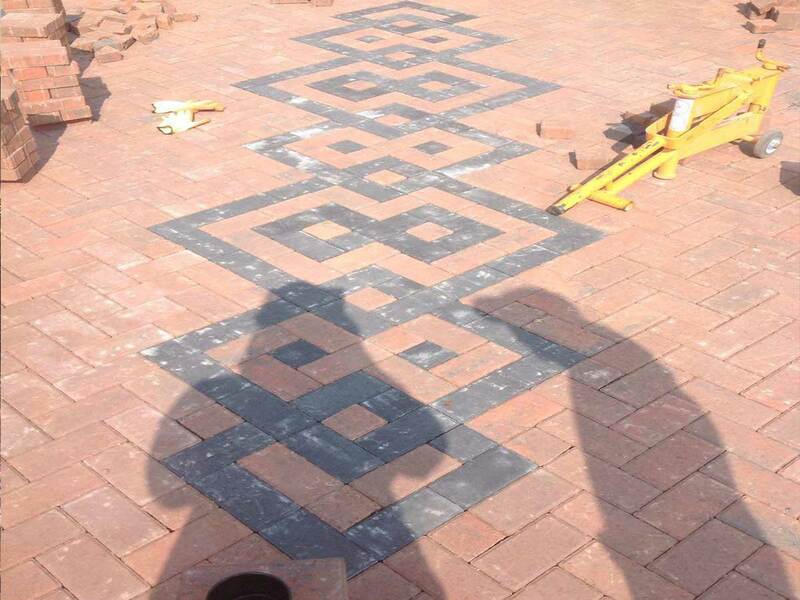 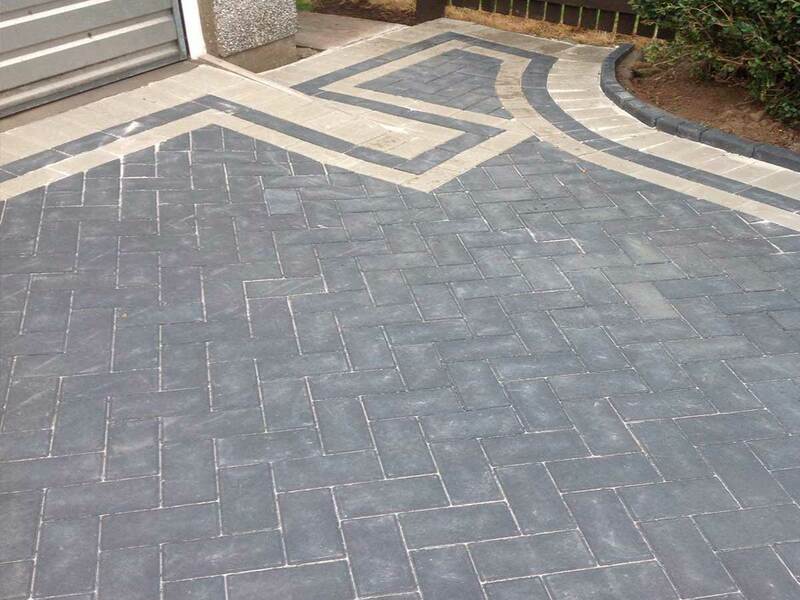 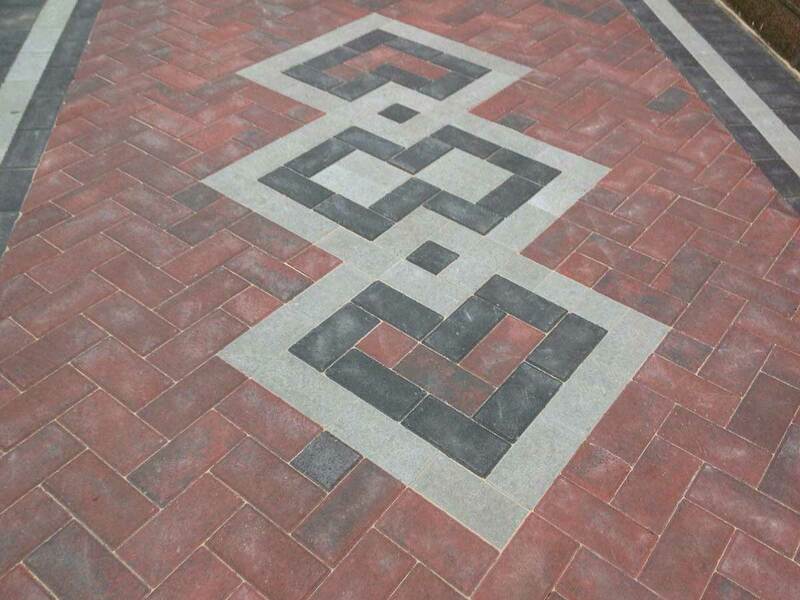 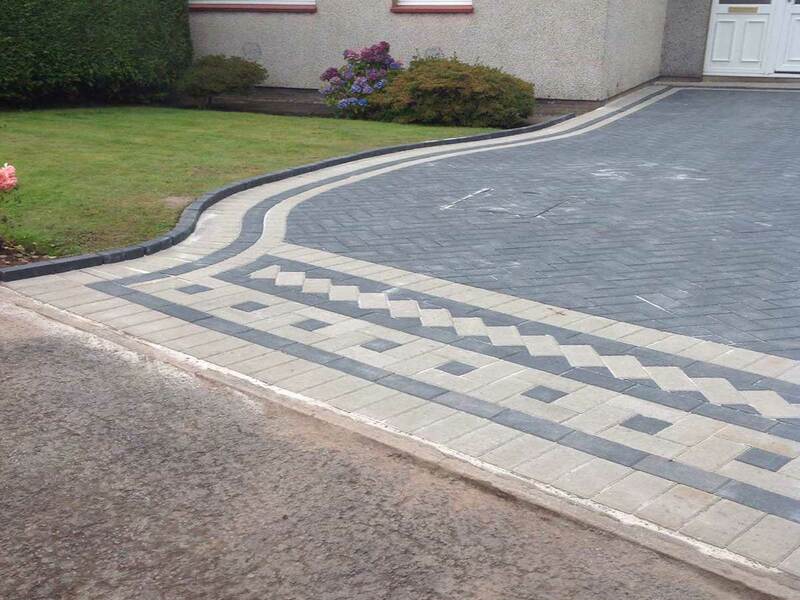 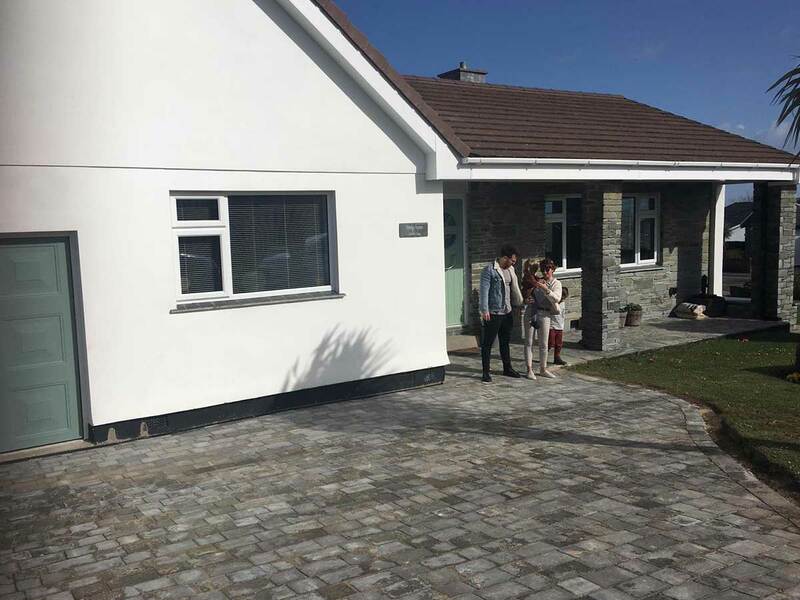 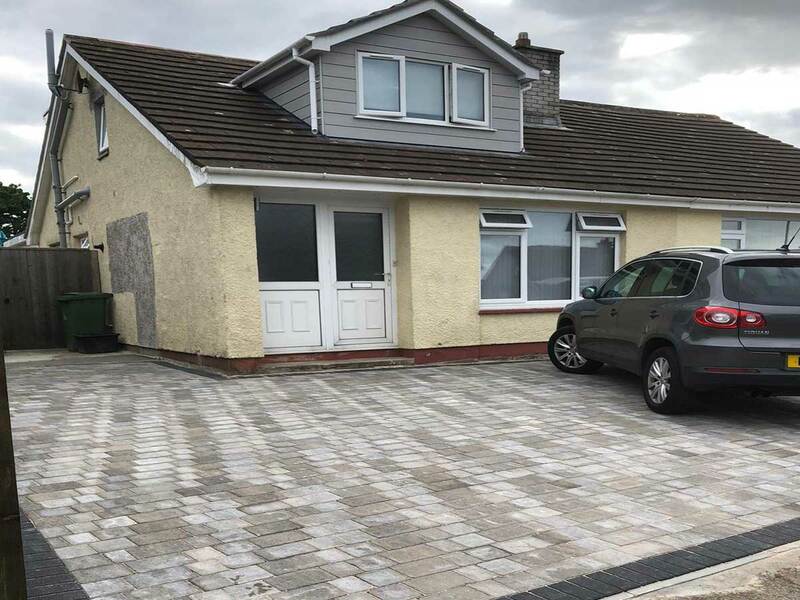 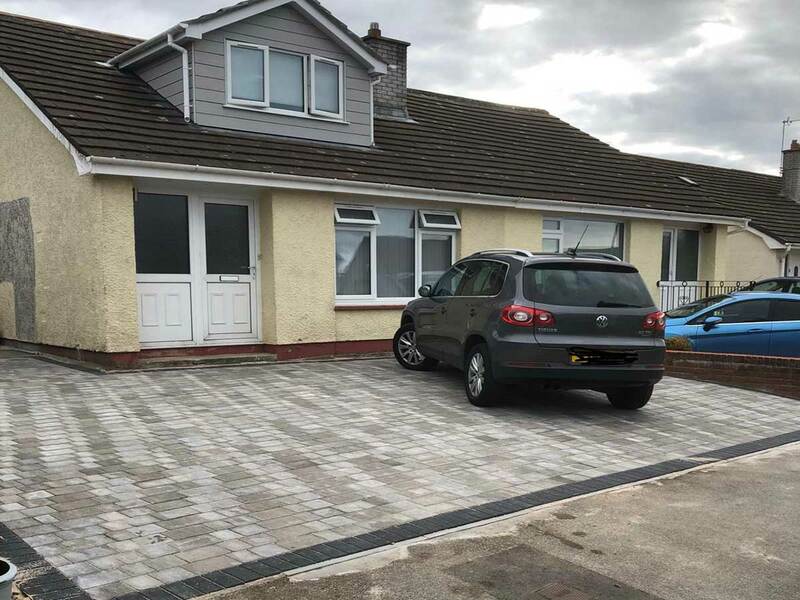 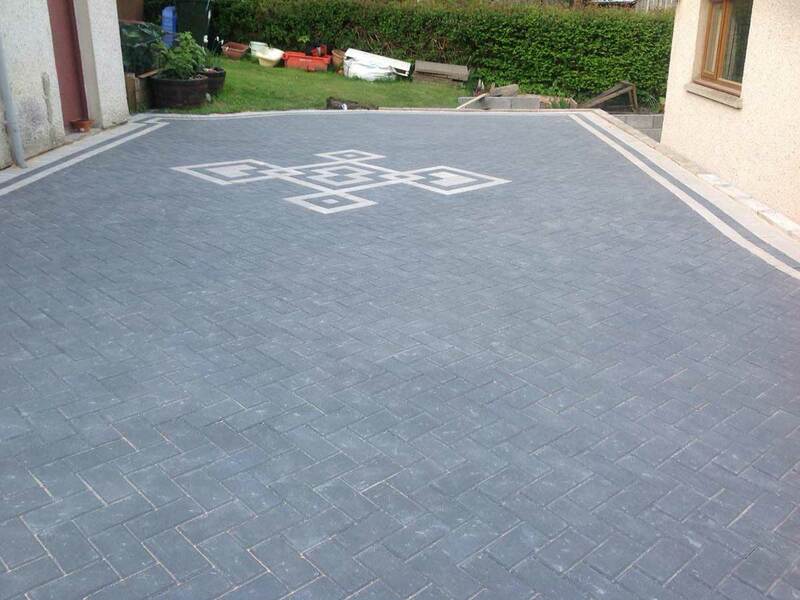 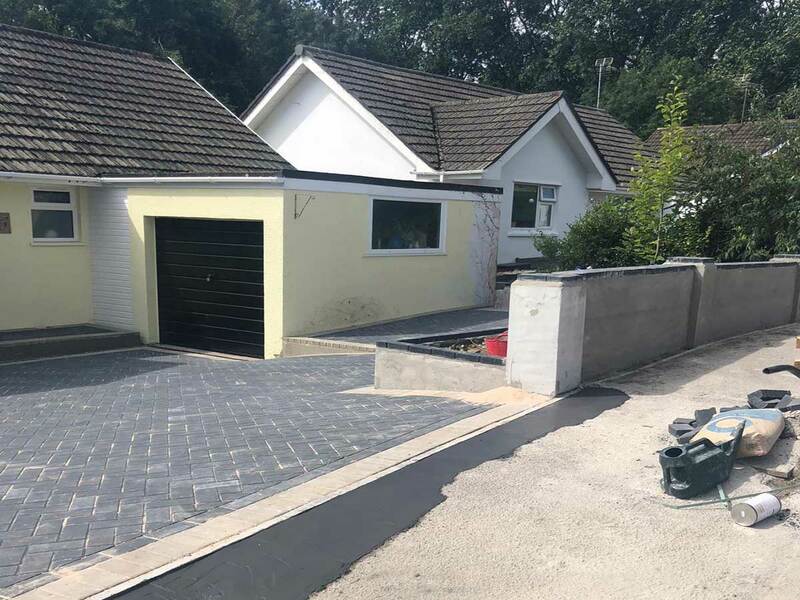 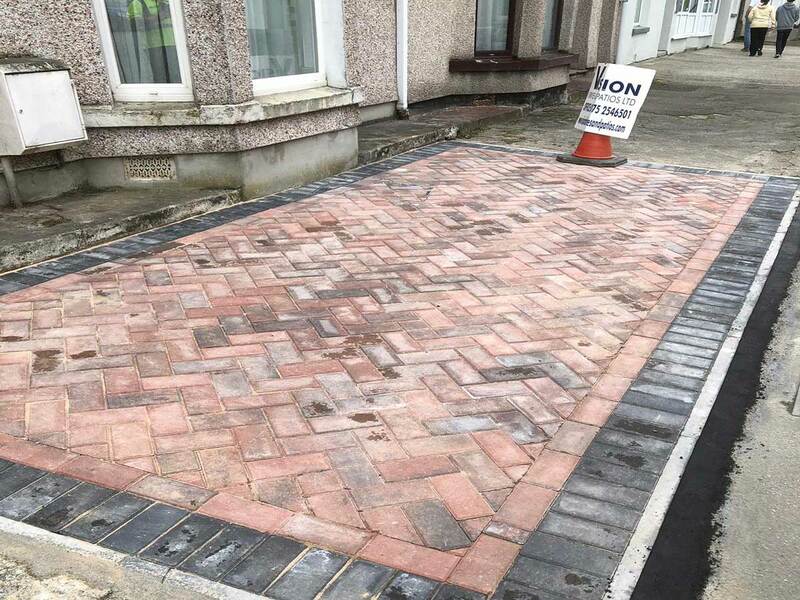 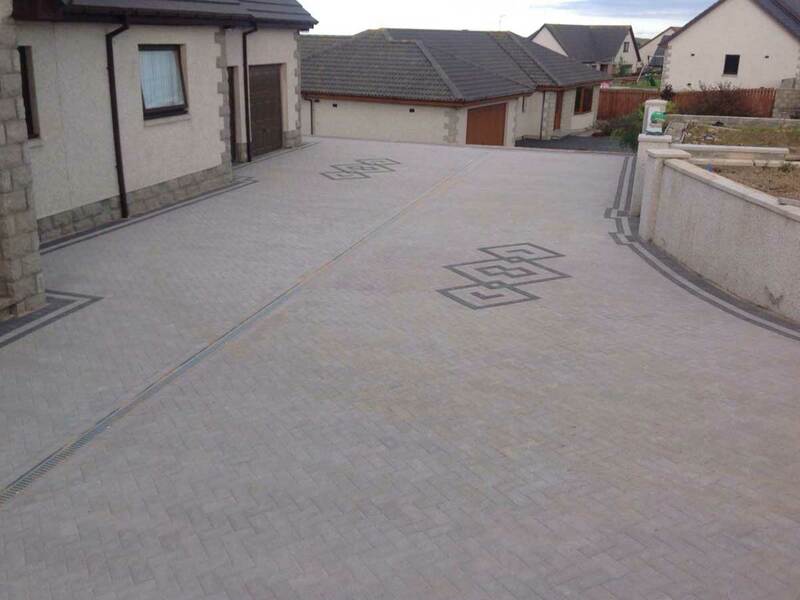 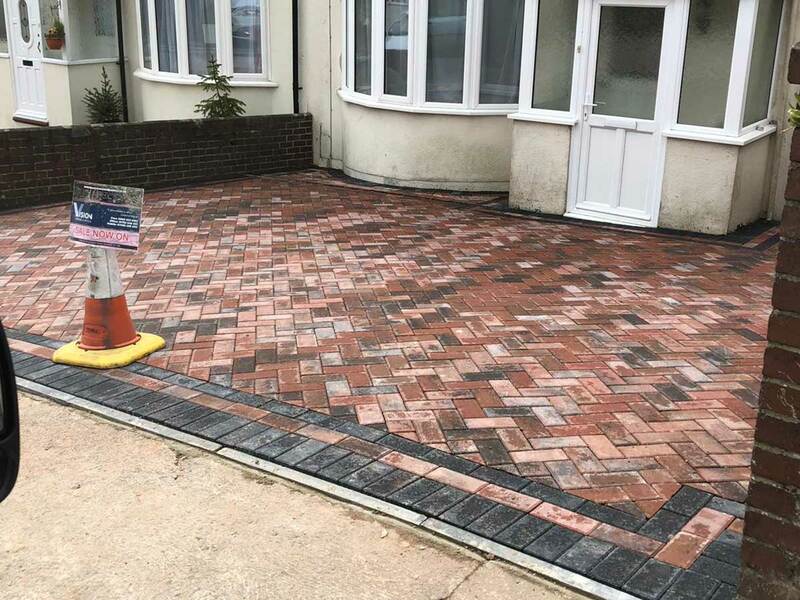 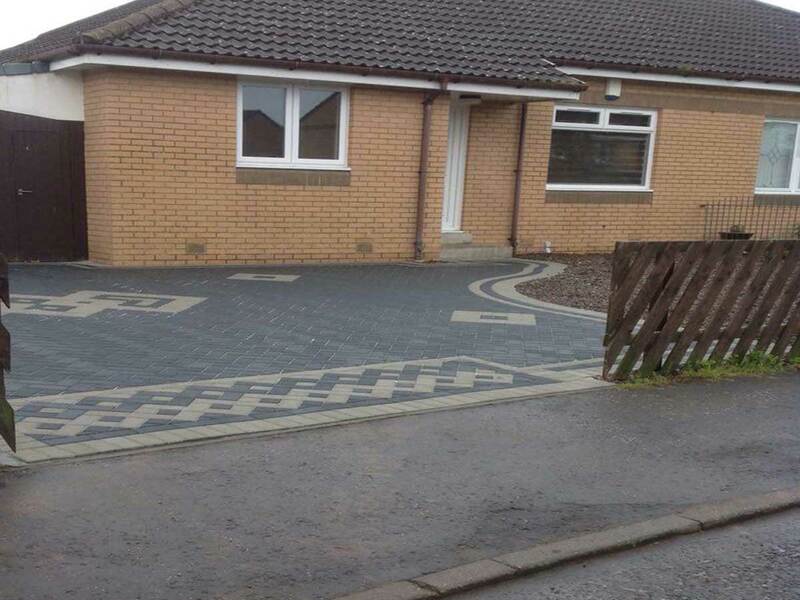 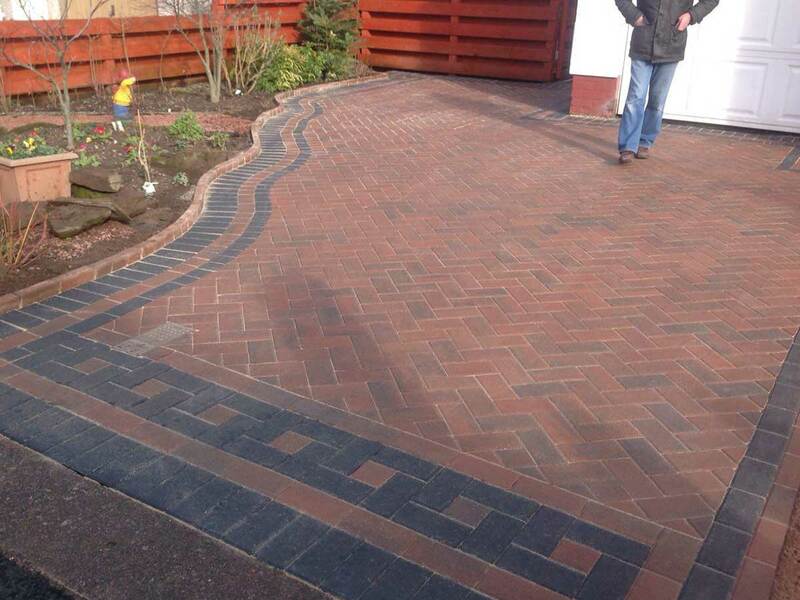 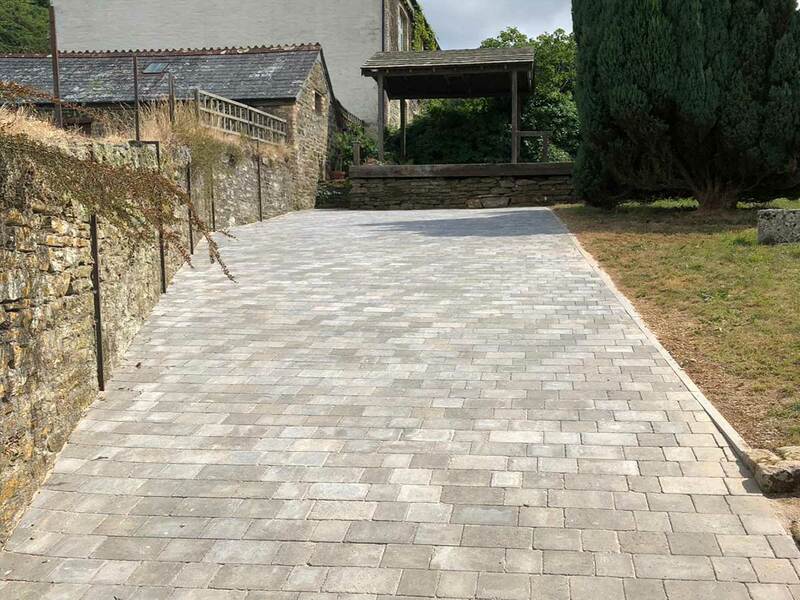 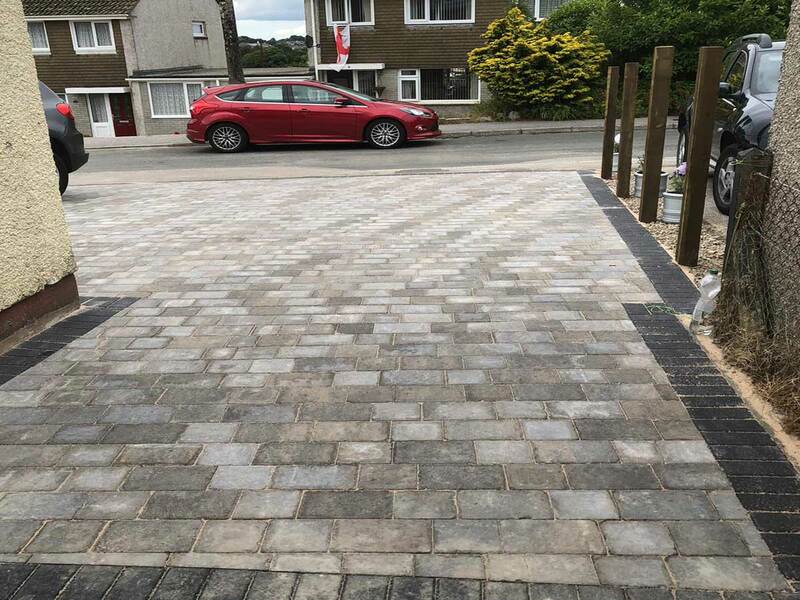 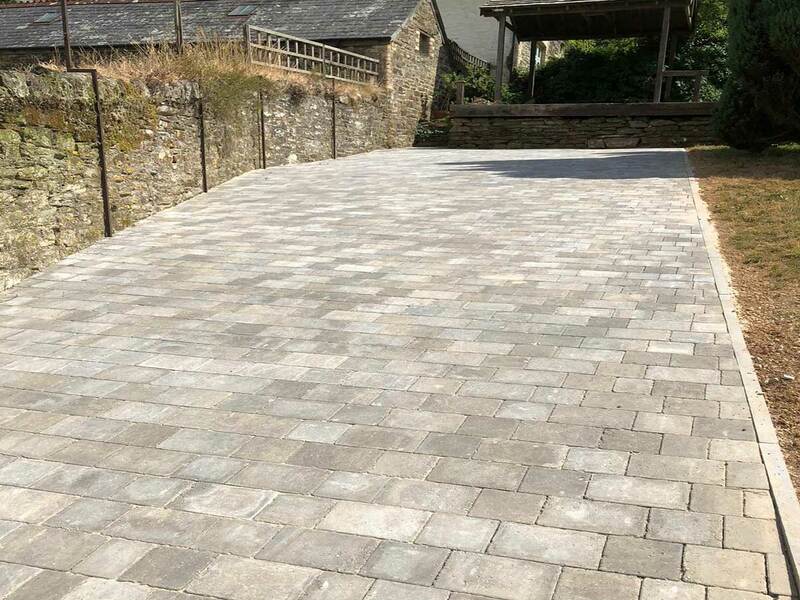 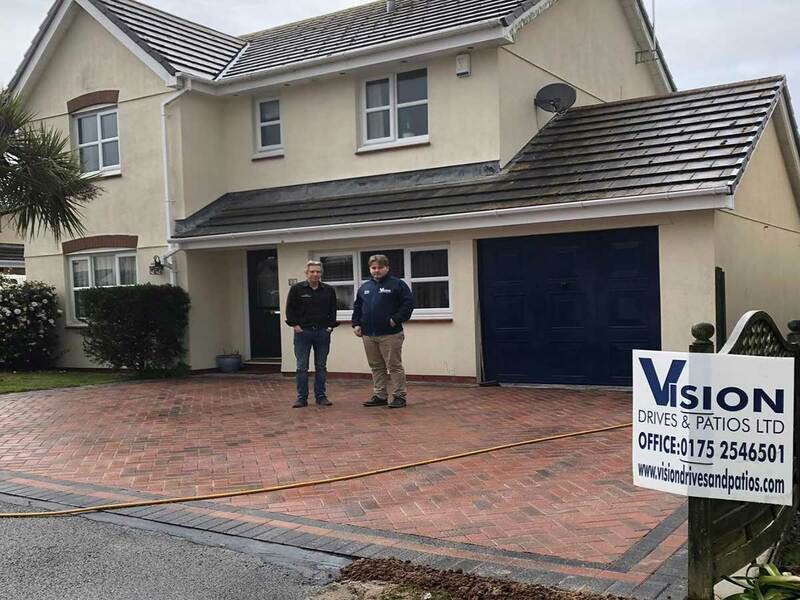 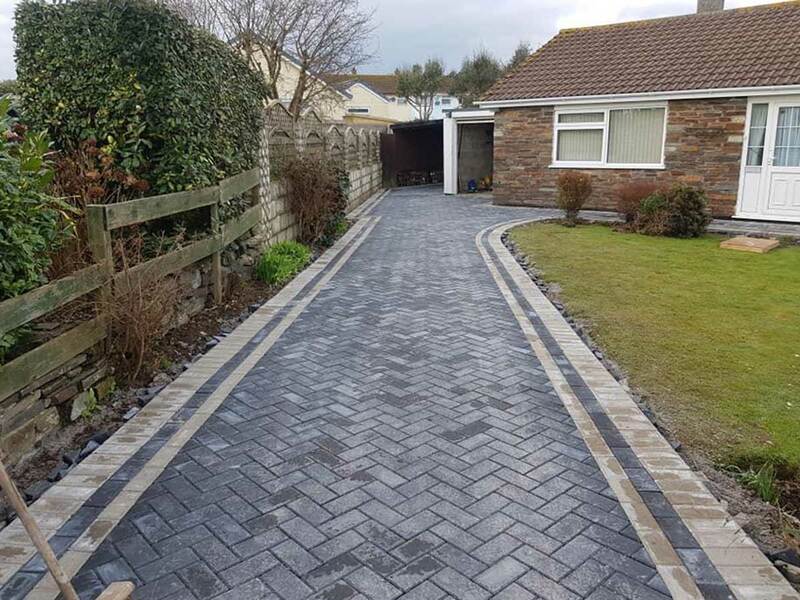 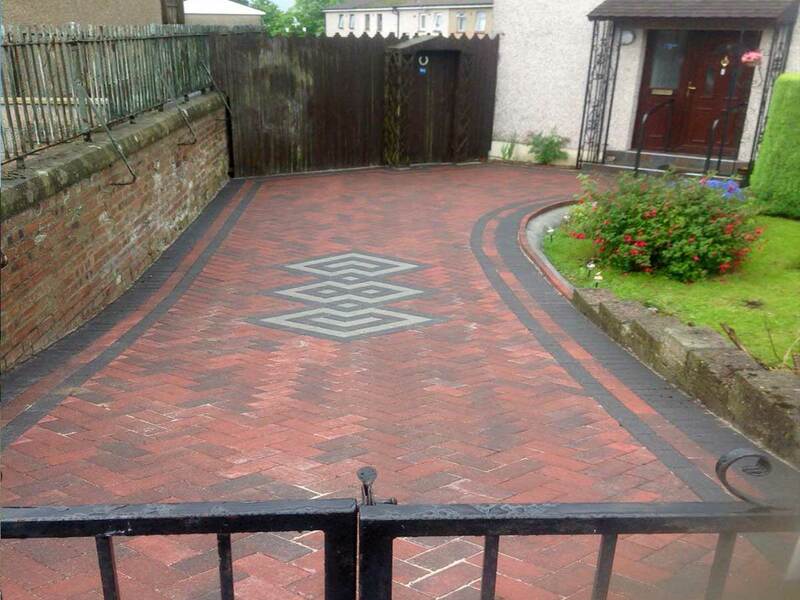 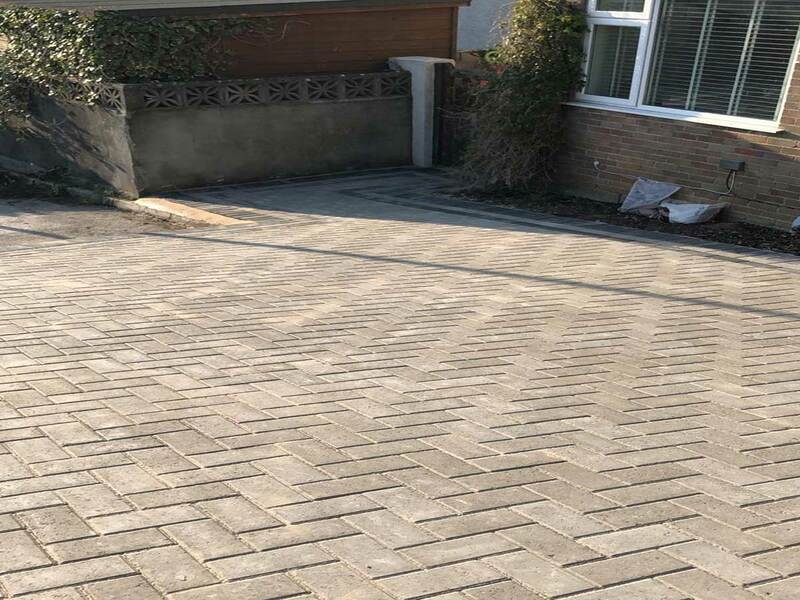 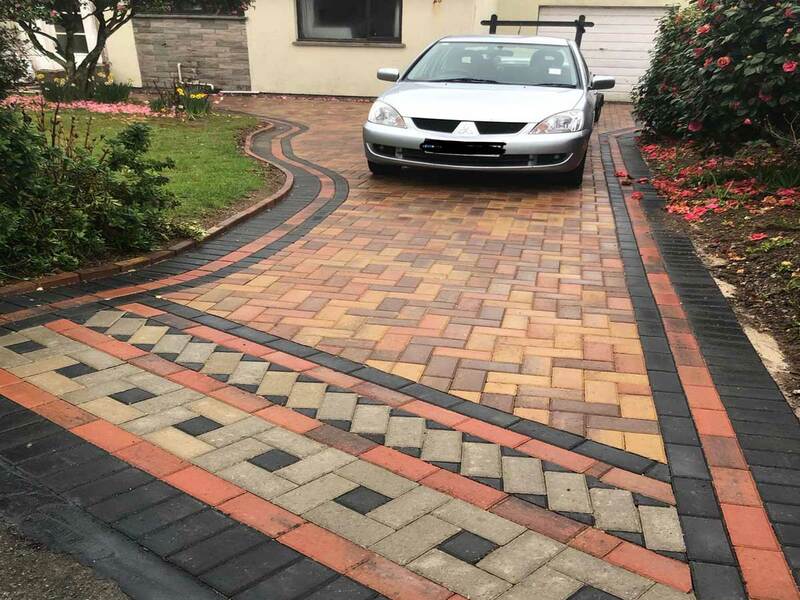 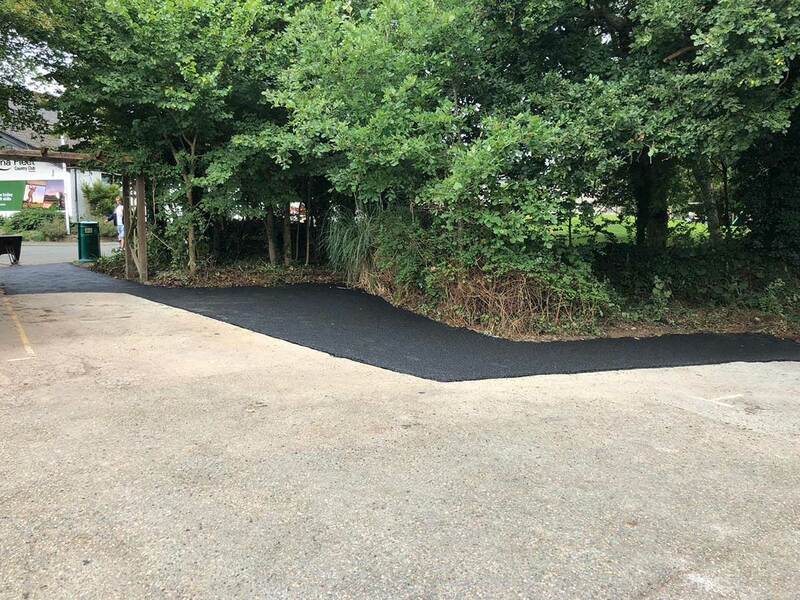 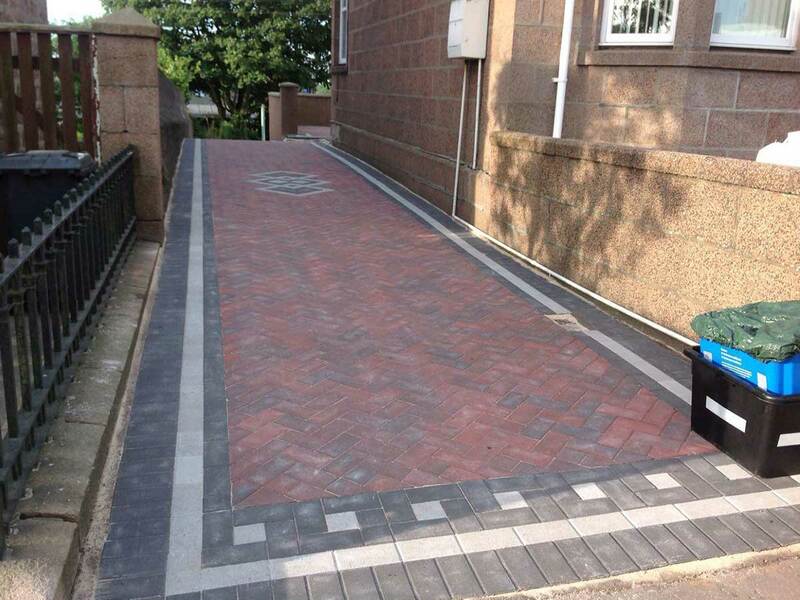 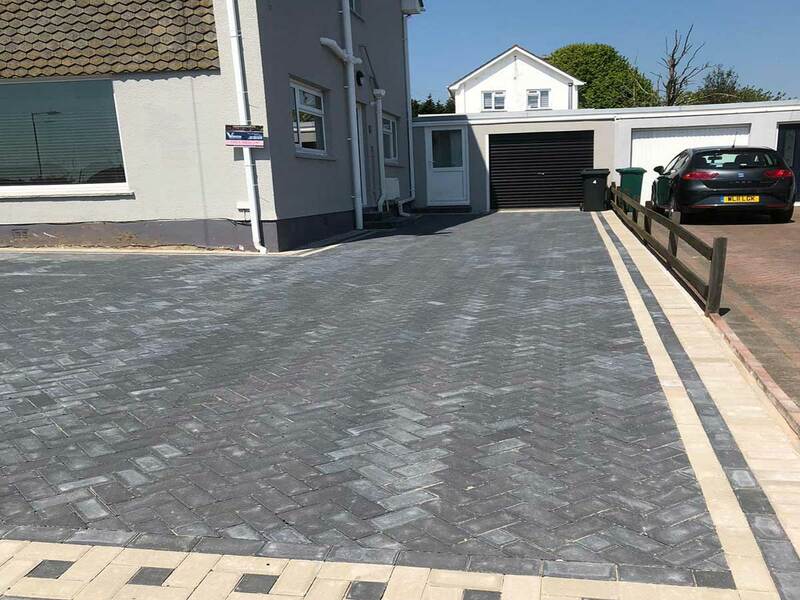 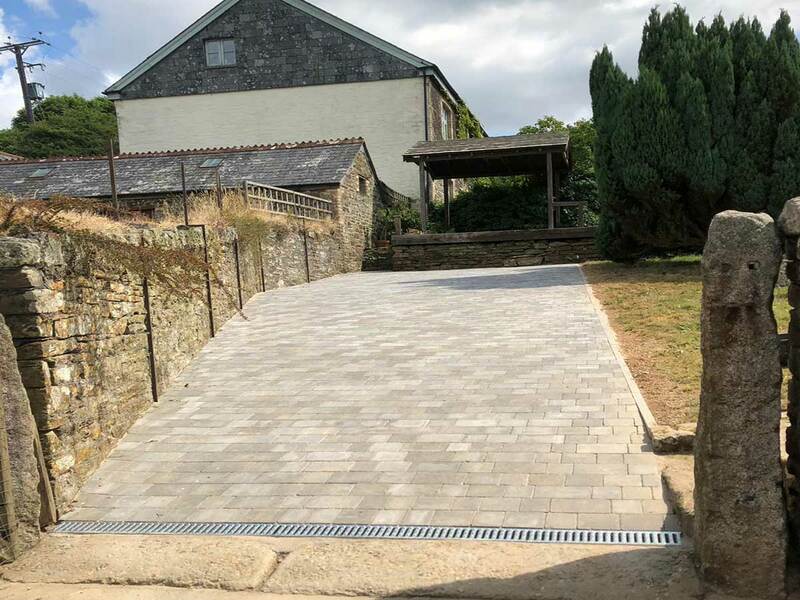 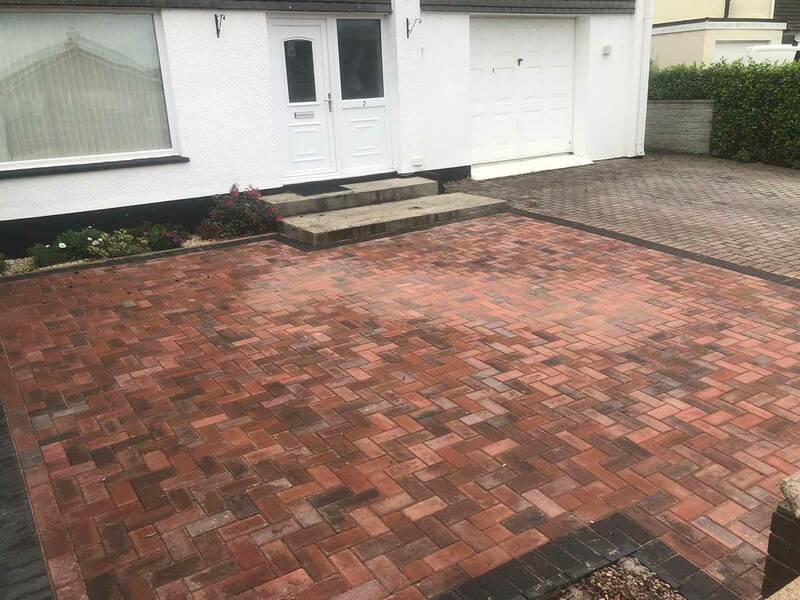 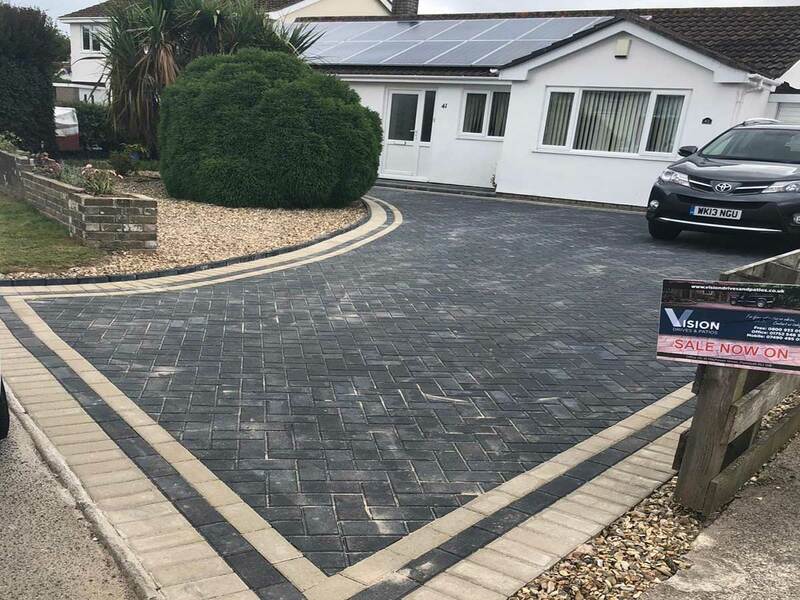 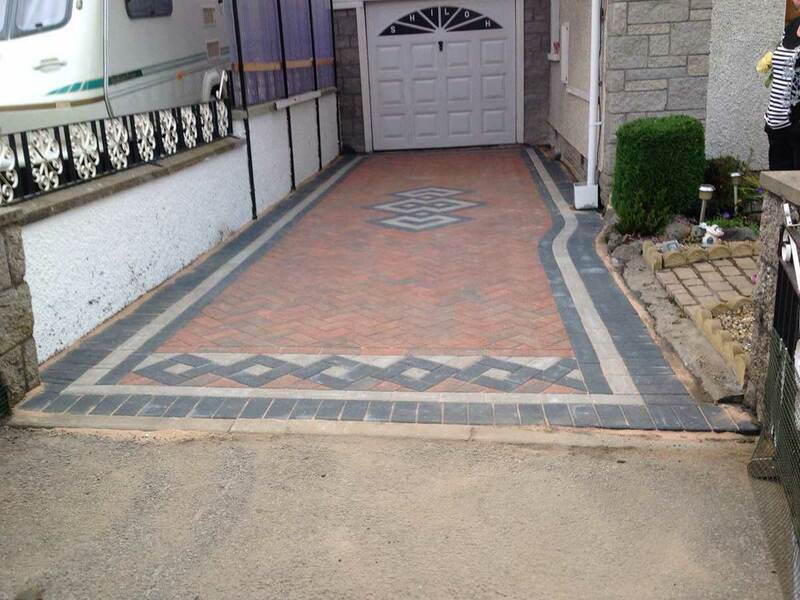 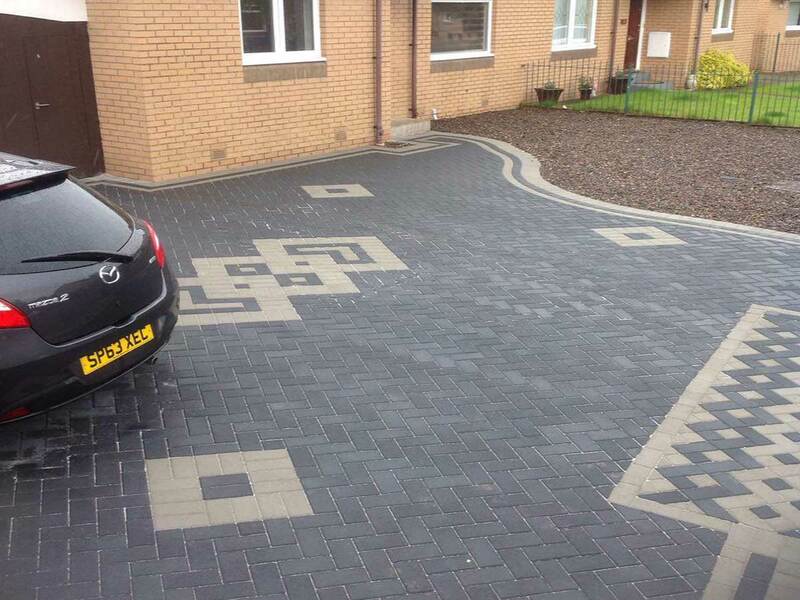 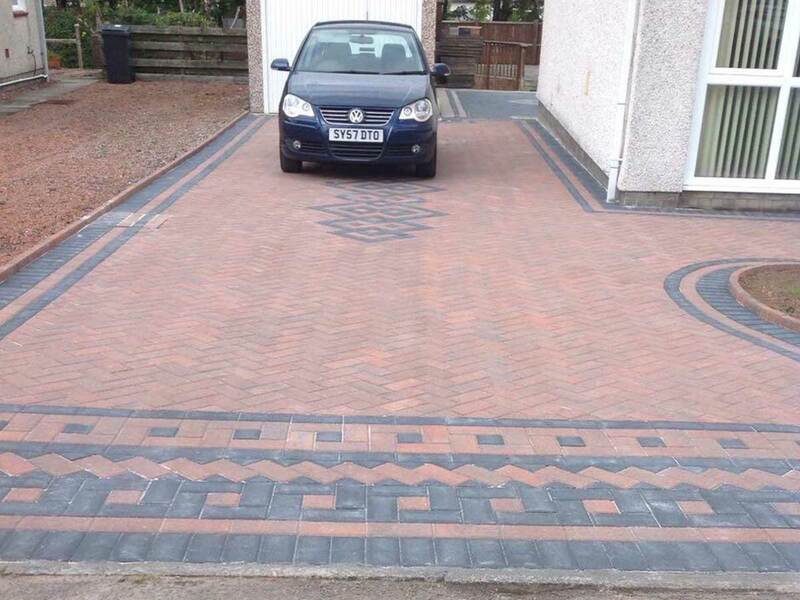 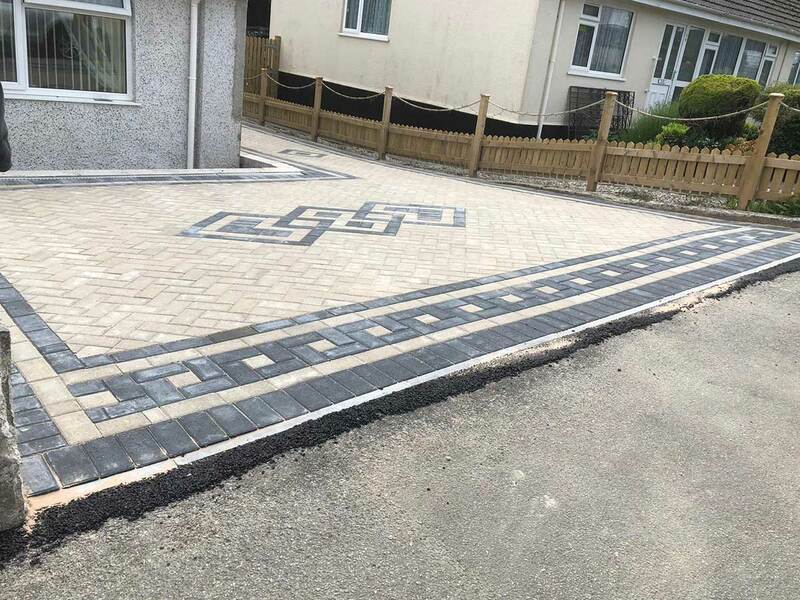 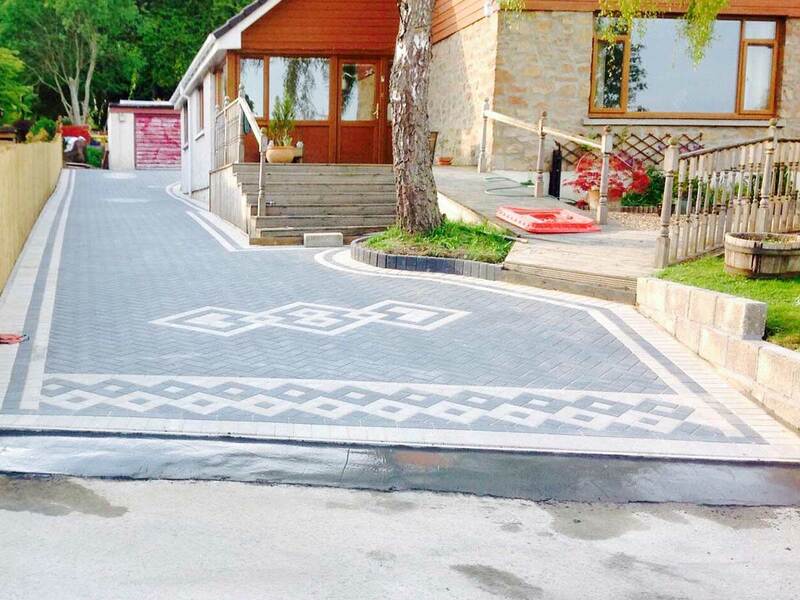 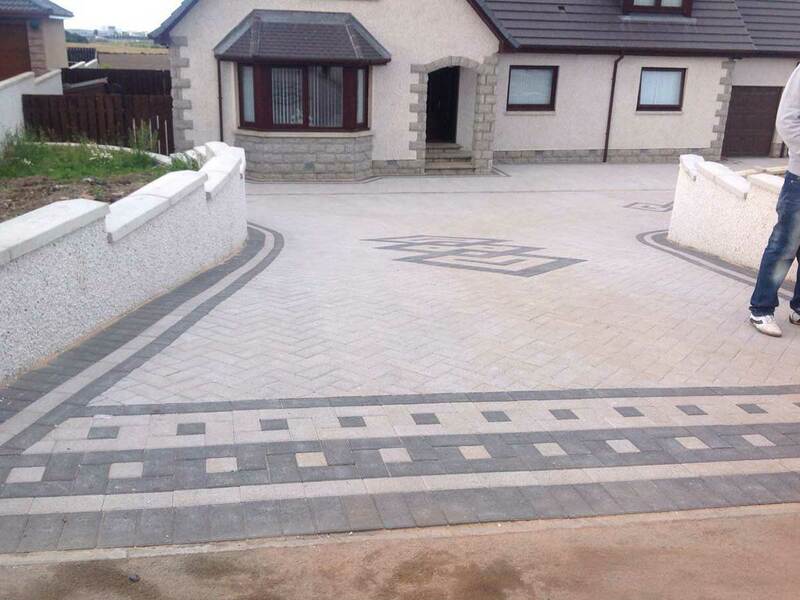 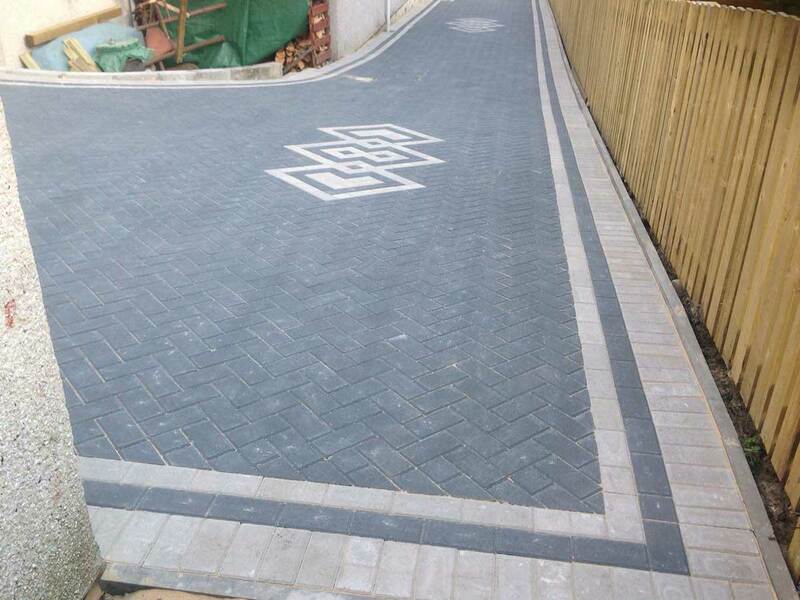 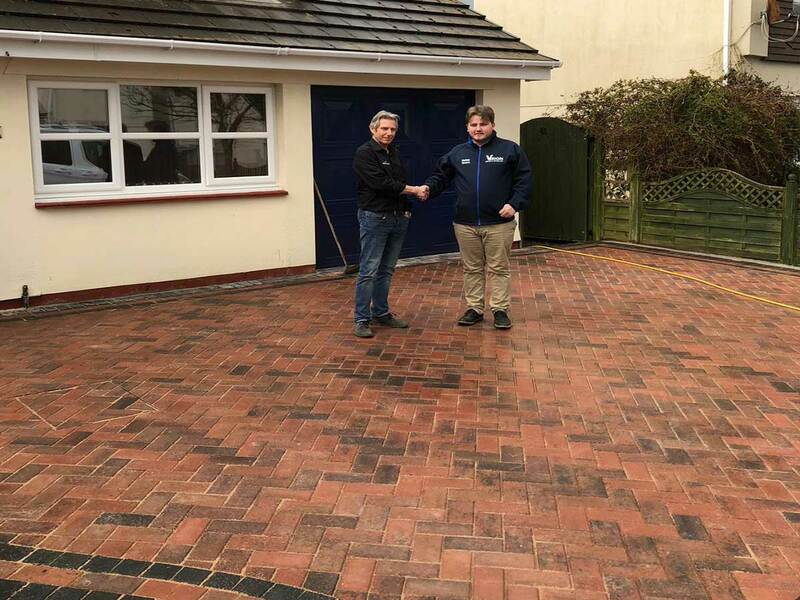 Enhance the look and character of your home with Vision Drives & Patios Ltd. We are your locally based well established company specializing in installing great looking block paved driveways in and around Plymouth areas. 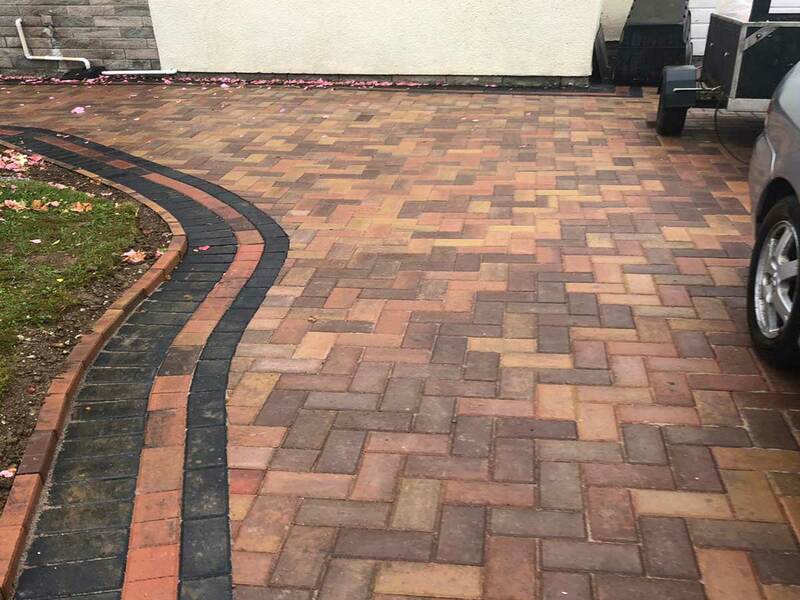 Our aim is to offer our customers 100% satisfaction in the work we do and leave a lasting impression both in terms of quality and budget. 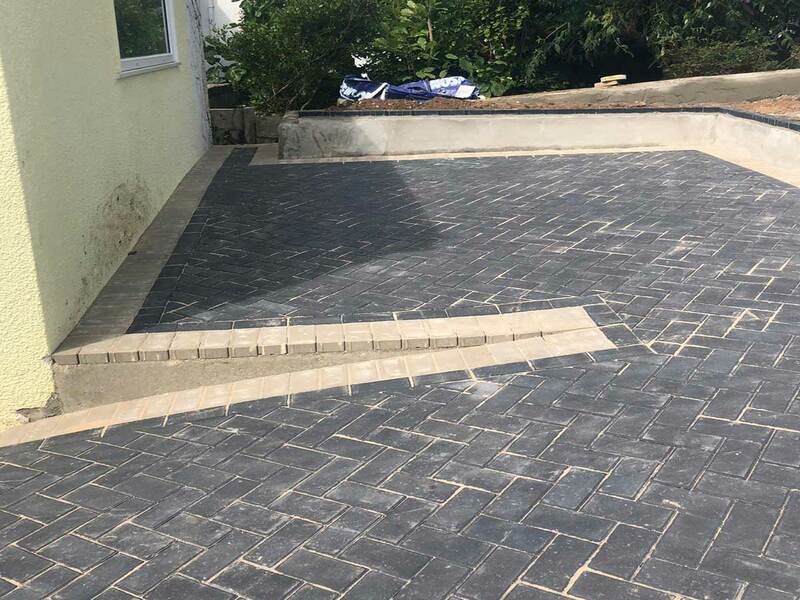 We pride ourselves in carrying out all the work involved ourselves and not relying on subcontractors so you can rest assured that the job in hand will be finished on time and to a very professional standard. 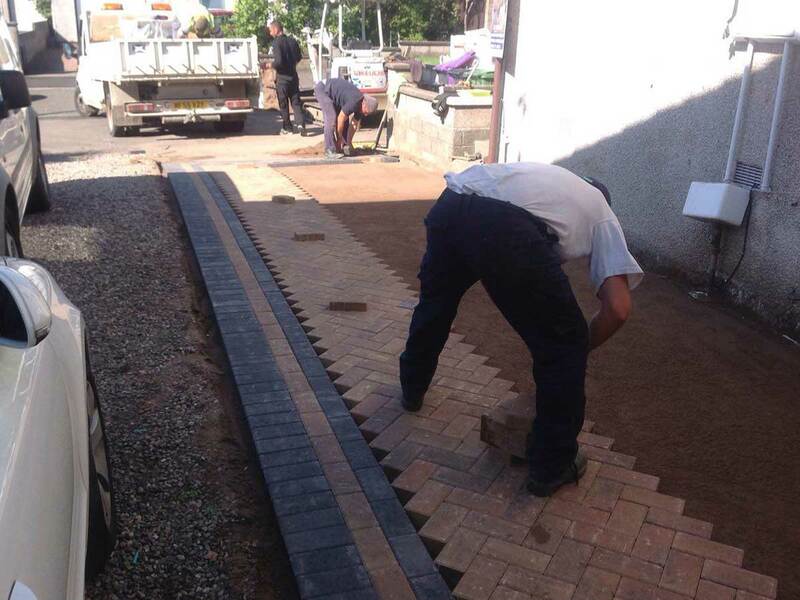 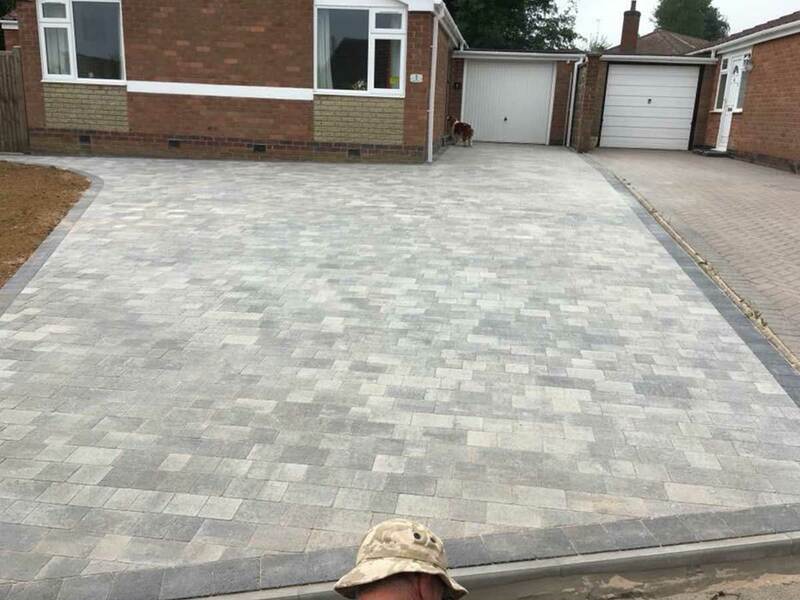 At Vision Drives and Patios all of our work is guaranteed and we are fully insured which gives our customers peace of mind, we also offer a 14 day cooling off period and competitive prices.